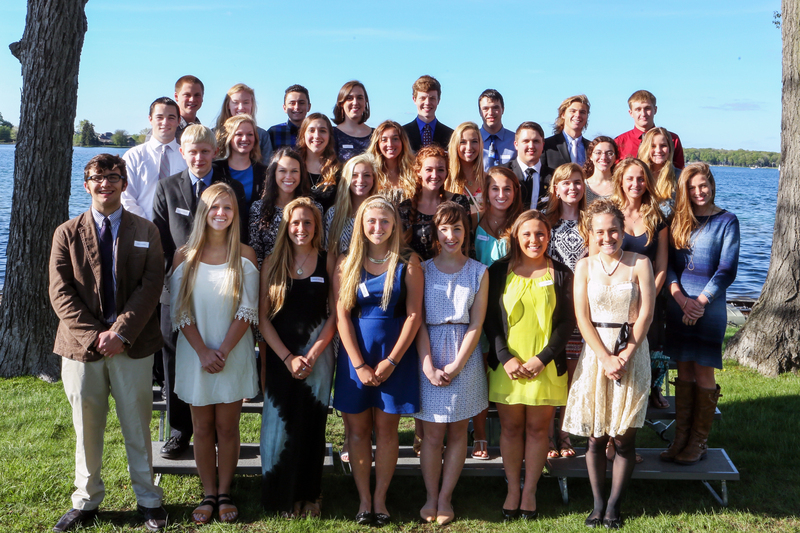 ​Gull Lake Community Schools Foundation honors the top students from Gull Lake High School as part of the district's Distinguished Academic Scholars program. This program recognizes seniors who have earned a 3.9 or higher grade point average during high school. A special evening was held at Gull Lake Country Club to honor the top graduating seniors from the class of 2018. During the evening, 56 students were recognized, as well as their parents, and one honored staff member of each student's choice.